Large corporations need to have a robust website if the company is going to make a good impression on current or potential customers, business partners and the general public. A robust site should have a layout that is easy to navigate and that responds to different operating systems and devices. The site should load quickly, and images should resize based on the type, orientation and size of the screen that the visitor's device has. 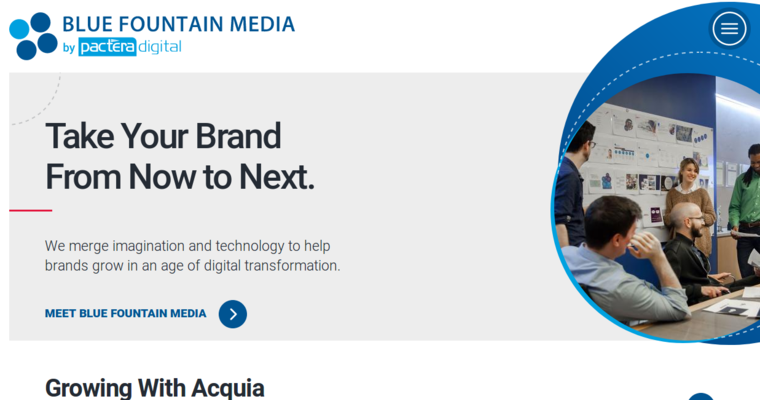 One of the 10 best companies that can build a site like this is Blue Fountain Media. 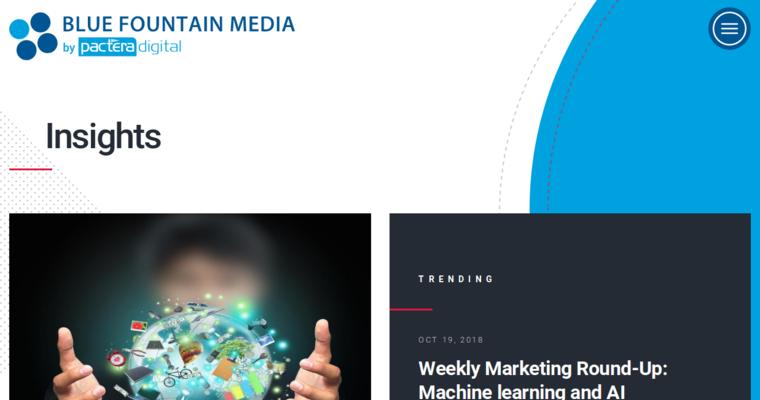 As a large web development and marketing firm, Blue Fountain Media is able to integrate SEO, marketing, eCommerce and responsive design into its projects. The sites built by Blue Fountain Media offer secure transactions and other means of protecting sensitive data. 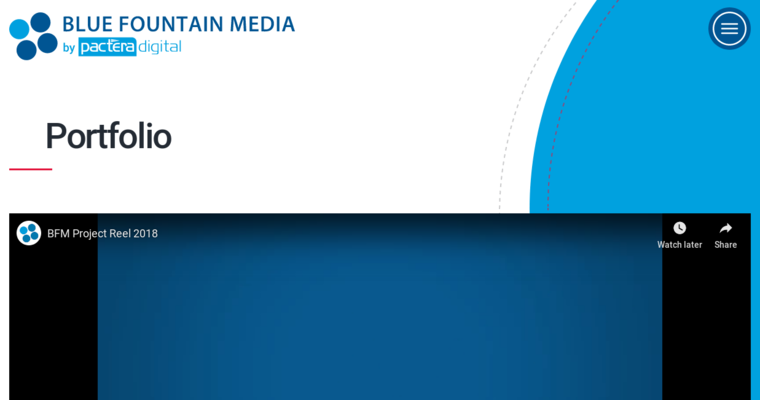 Blue Fountain Media offers ongoing support for its sites and the ability to add new functions as needed.